Come join us for our annual Christmas Wassail at Ivy Hall. "Wassail", meaning "be in good health", is a traditional English Christmas celebration. 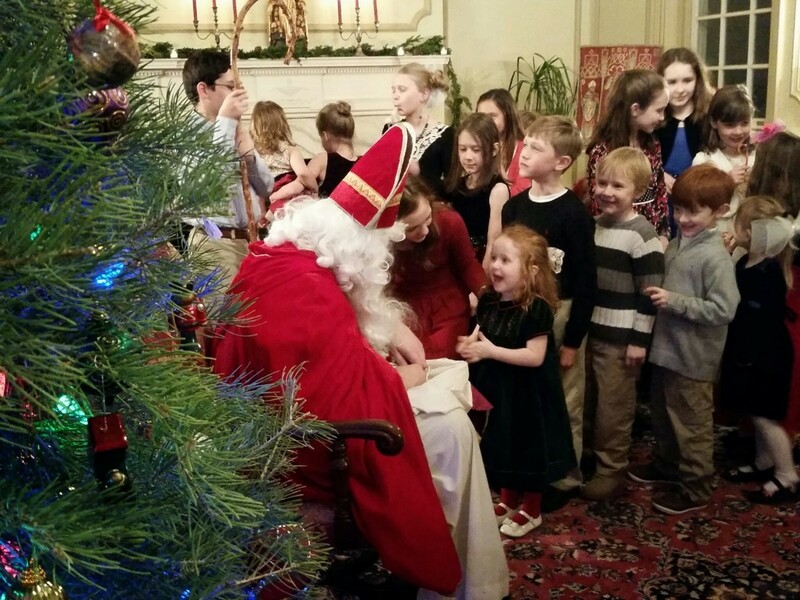 Bring the whole family, and join us in celebrating Advent/Christmastime with warm drinks, festive food, caroling, and a visit from St. Nicholas himself!